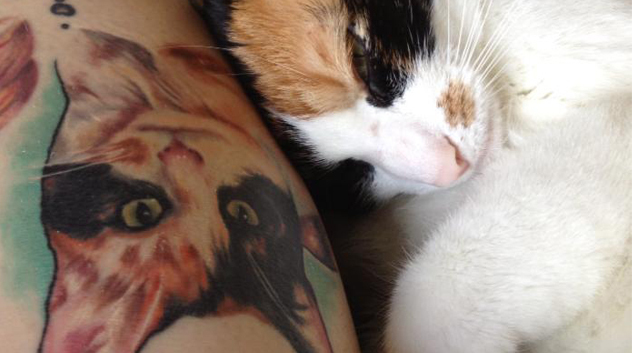 Help us prove that everyone can love a cat. Cats far outnumber dogs in the US, but for too long cats have been seen as second-class pets — with a stigma attached to the people who live with and love them. Help us bring cats and cat parents into the spotlight to show us for what we are – real, funny, down-to-earth, inventive and diverse. 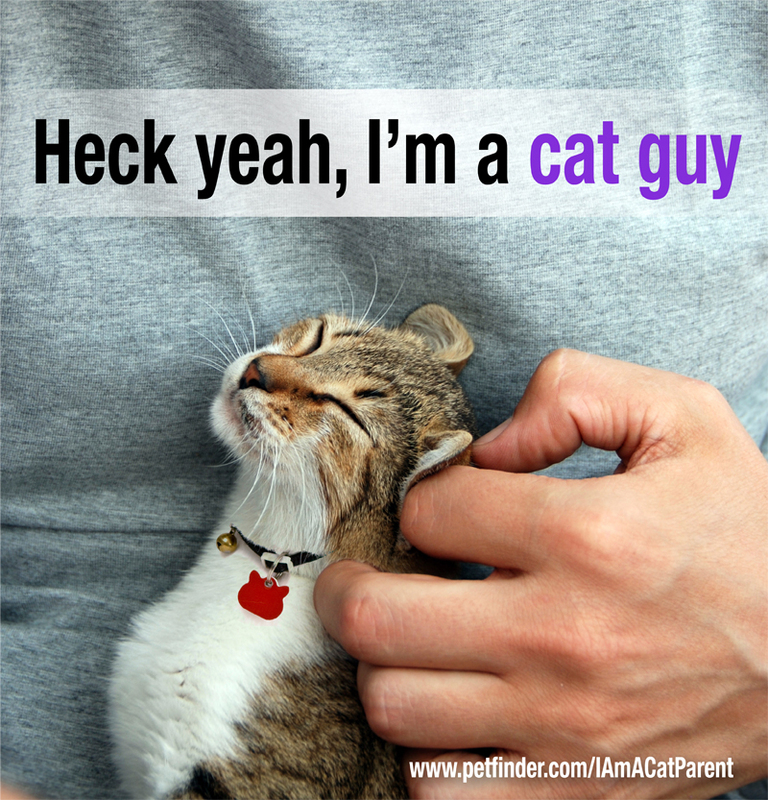 Help us prove that everyone can love a cat — proclaim “I am a cat parent” today! Gallery: Meet Proud Cat Guys Who Say, "Cats Are for Everyone!" 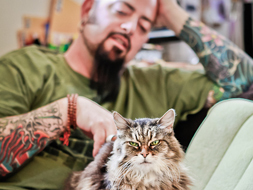 Meet Jackson Galaxy, from Animal Planet’s My Cat From Hell, and other proud cat guys who agree that everyone can love a cat — then read their stories! Video: Cats Hate Internet Stereotypes! I honor of Petfinder’s I am a Cat Parent campaign, the Petfinder Foundation created this great PSA about debunking cat stereotypes. 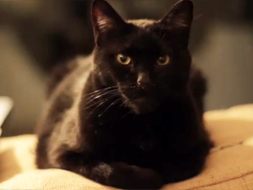 Help us prove that everyone can love a cat — share this video today! Are black cats bad luck? 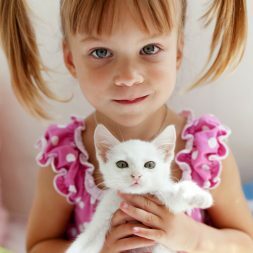 Do pregnant women need to give up their cats? Does a cat really purr when he’s happy? Learn the truth about these and other common myths about cats! Who Really Loves Cats? Get the Stats in Our Shareable Infographics! 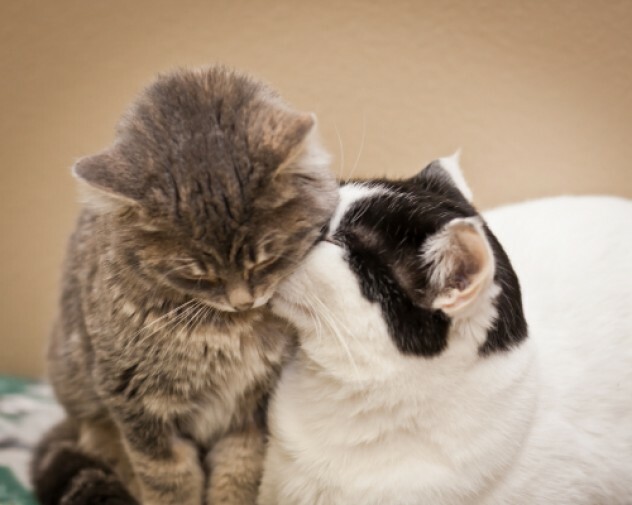 Did you know more than 33 million married couples have cats in the US? 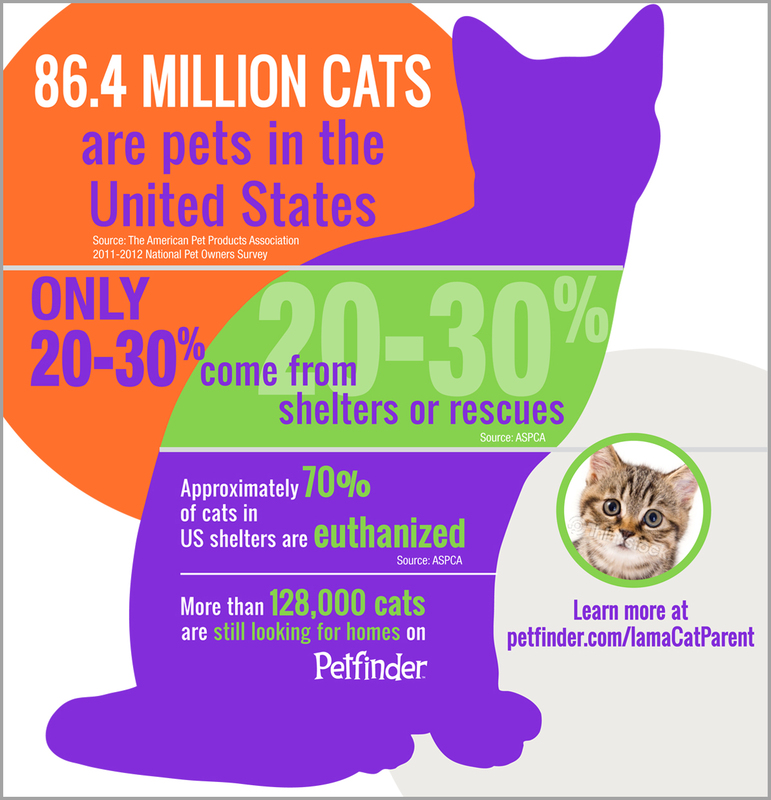 Get the facts on who really loves and lives with cats in our infographics. Share these images to help educate and inspire your friends! Share your love of cats and help encourage others to adopt with these fun memes! Jackson Galaxy, of Animal Planet’s My Cat From Hell (Saturdays at 8 pm E/P), and cat style expert Kate Benjamin are providing weekly tips to help you create a cat-friendly home that looks great. Aww alert! These adoptable cats are looking for forever homes, but at least they’ve found a best bud while they wait. 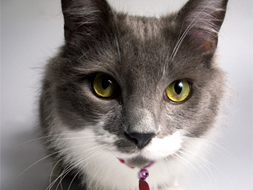 Check them out in Petfinder’s Cat’s Best Friend Gallery. 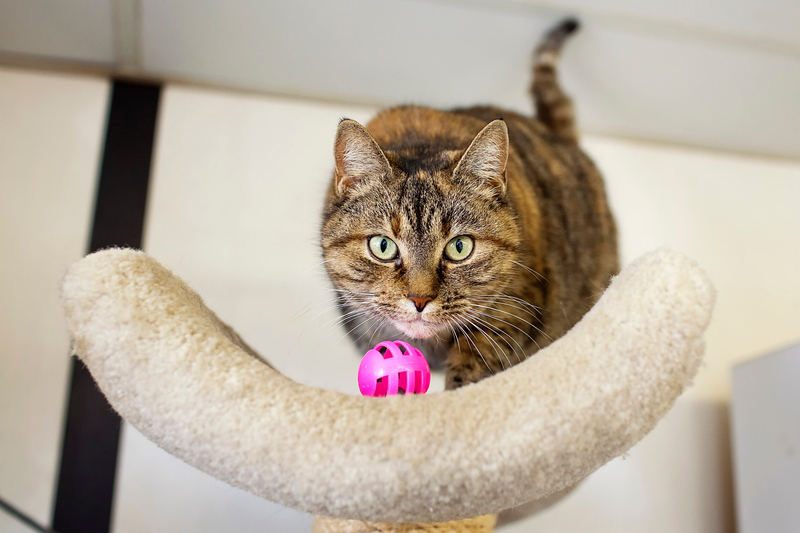 Graceful, fast and sometimes oh-so-funny, these adoptable cats know what life’s all about — to play and have fun! 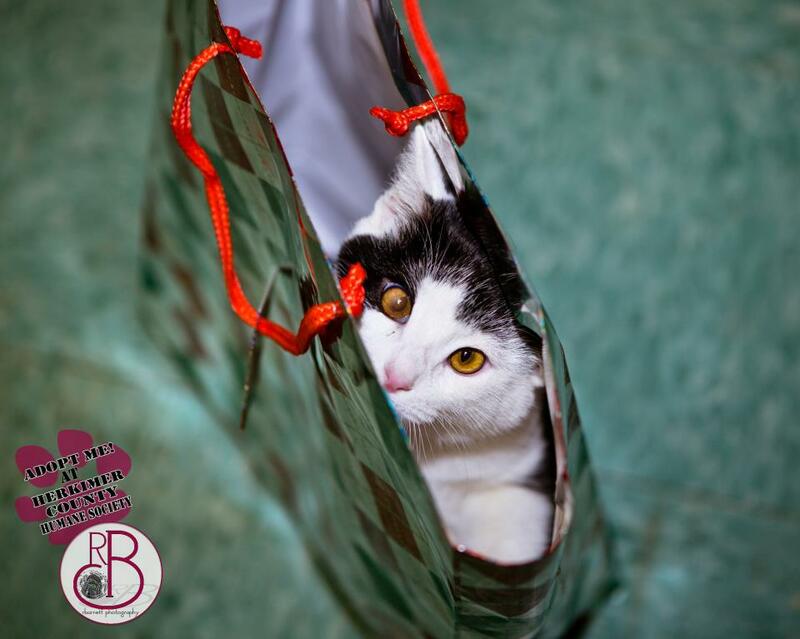 Cats are always surprising us — especially with their ability to find the funniest and most fascinating places to hang out. Check out some of our favorite adoptable felines who have found the perfect place to wait for their new family! 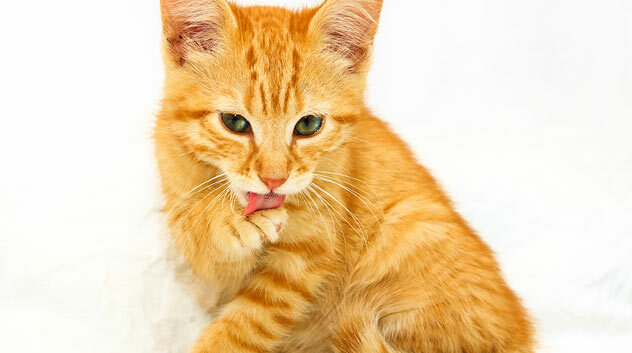 Cats are meticulously clean, spending a large portion of their days grooming themselves. 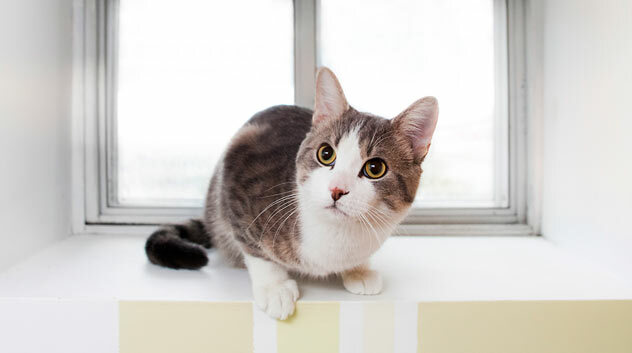 Get the facts about how clean cats really are in our article! Are you worried about adopting a cat? 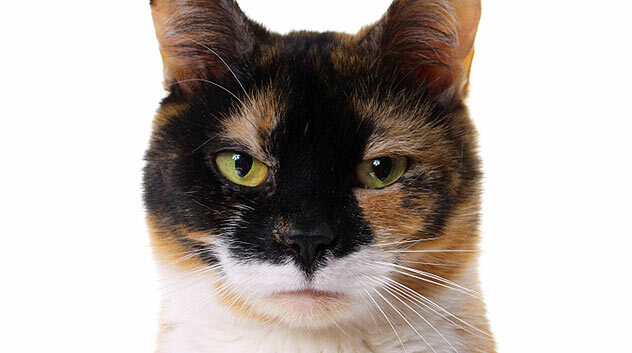 Find out the truth about living with a cat and how to avoid any mythical pitfalls.